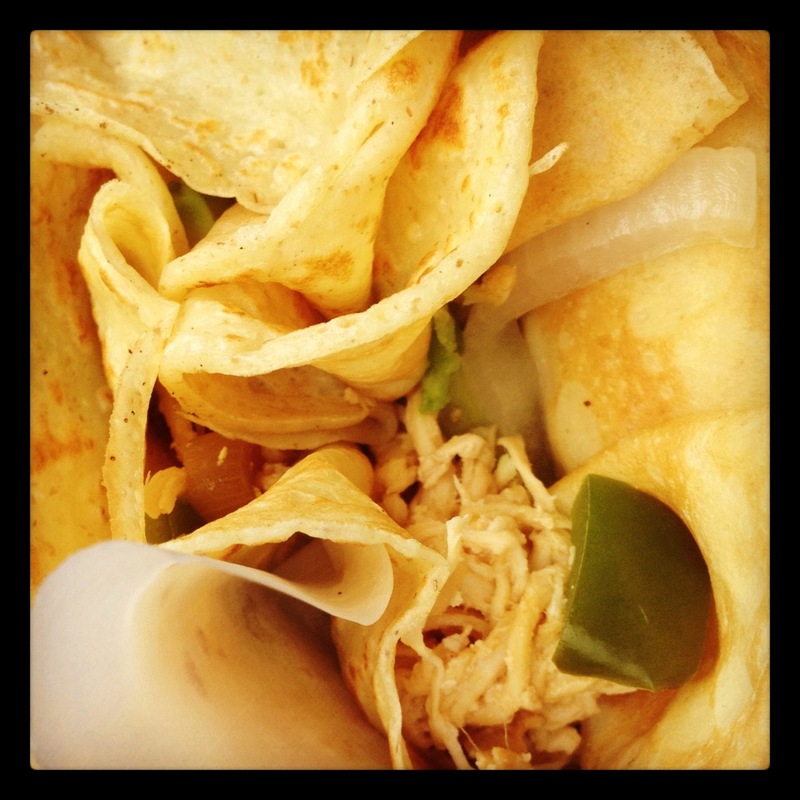 1) Haitian chicken crepe at The Flat. Crepe maven Lauren McRaven has been flipping world class crepes at The Flat for years. Her crepes are so good that our usual preference is to keep it simple: butter and sugar. But, a recent menu change could cause us to stray more often. McRaven just returned from Haiti, where she learned a new way to prepare chicken from local chefs. Now back in Charlottesville, McRaven has revamped the chicken at The Flat, drawing on what she learned in Haiti. We like it just as she suggests: with peppers, onions, and avocado. 2) BLT at Beer Run. C-Ville WEEKLY’s Megan J. Headley recently covered some of the best BLTs in the area, including favorites of ours like those at Blue Moon Diner and BBQ Exchange. 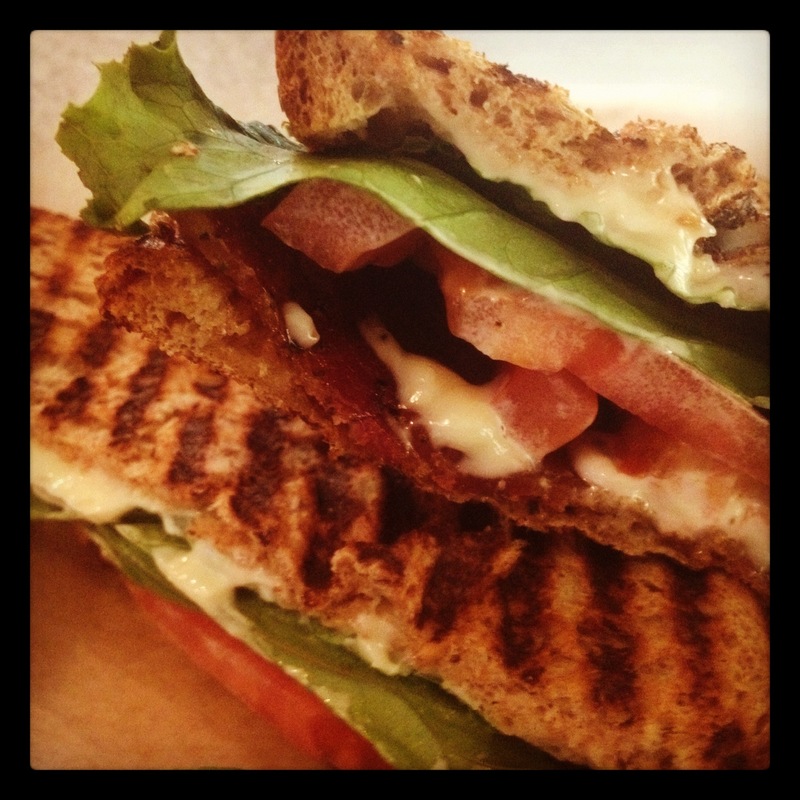 Another BLT that warrants mention, but which can fly below the radar, is the one at Beer Run. Although not on the menu, Beer Run will gladly assemble one for you, using Hormel Natural Choice bacon baked with a house blend of spices. We suggest asking for the sandwich “pressed” on whole wheat bread (Rudi’s organic), with mayo, and a pickle on the side. The perfect lunch to wash down with 20 oz of IPA.